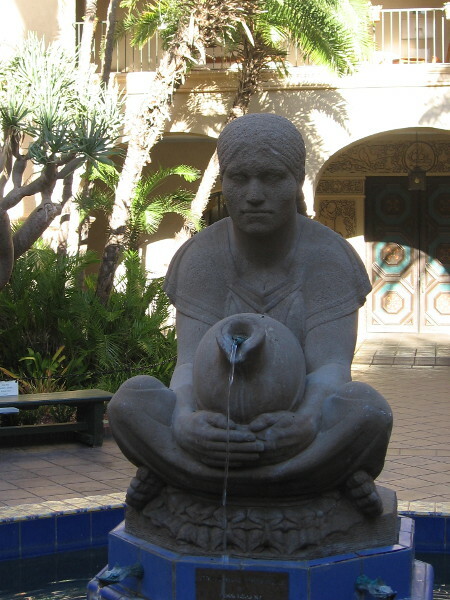 panama-california exposition – Beautiful Balboa Park! 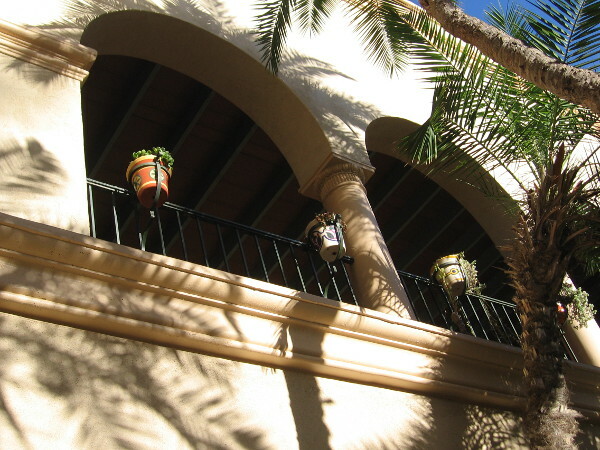 Beautiful photos outside the Balboa Park Club. 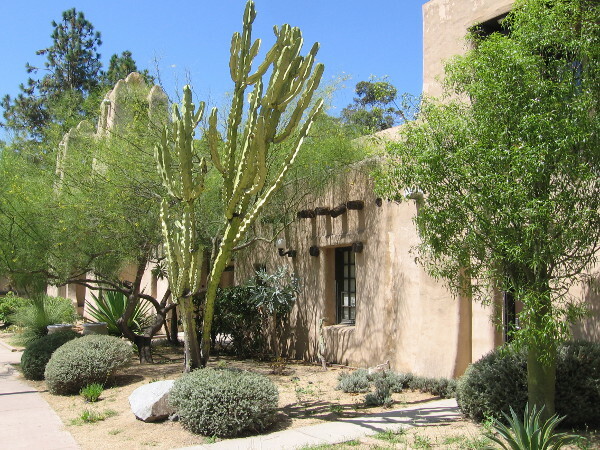 Cacti in front of the Balboa Park Club. 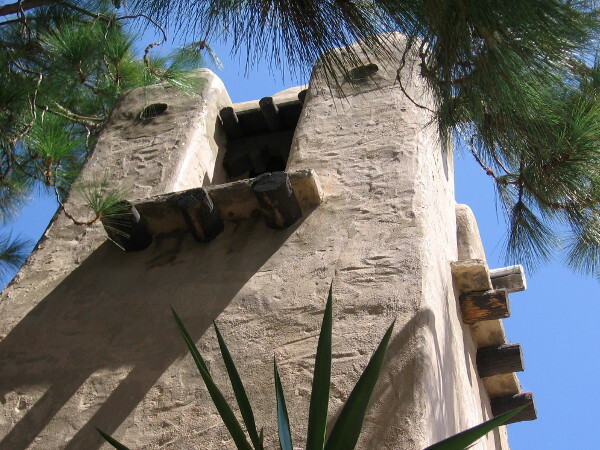 The building was created in 1915 for the Panama-California Exposition to showcase the state of New Mexico. 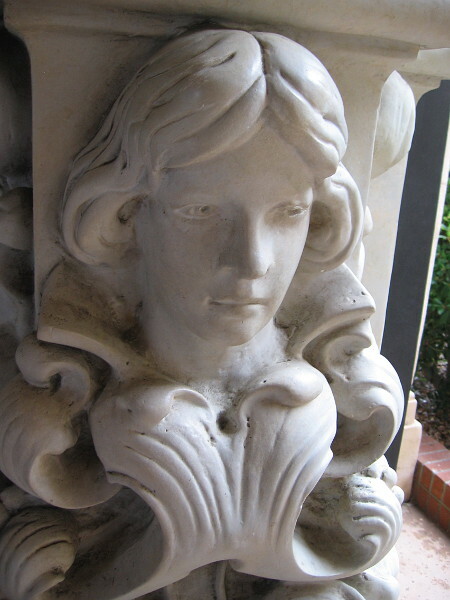 Last Sunday, during my walk through the Palisades area of the park, I circled the Balboa Park Club searching for interesting photos. 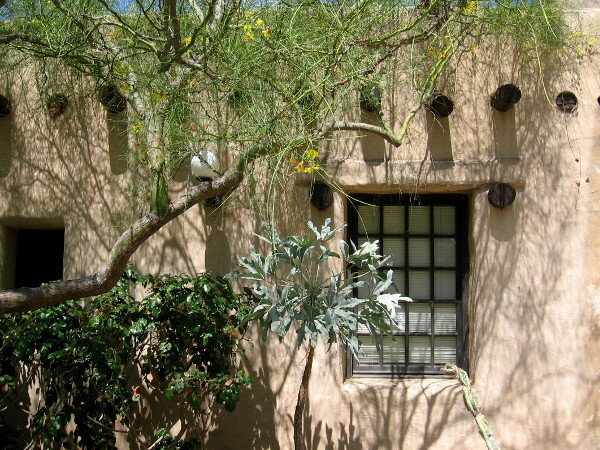 The earthy, very distinctive Pueblo Revival architecture of this building contrasts beautifully with the green plants that surround it. 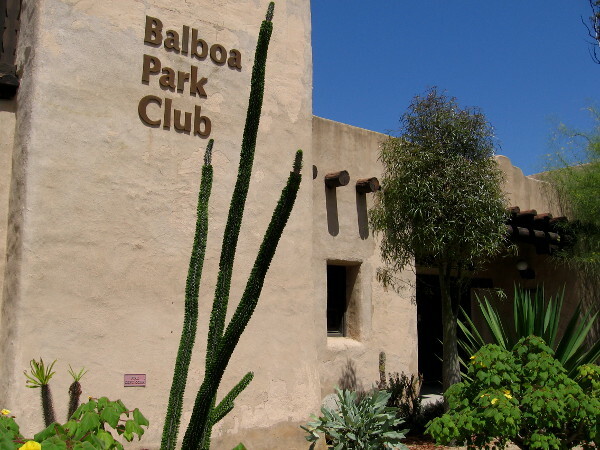 The Balboa Park Club is located in the park’s Palisades area. 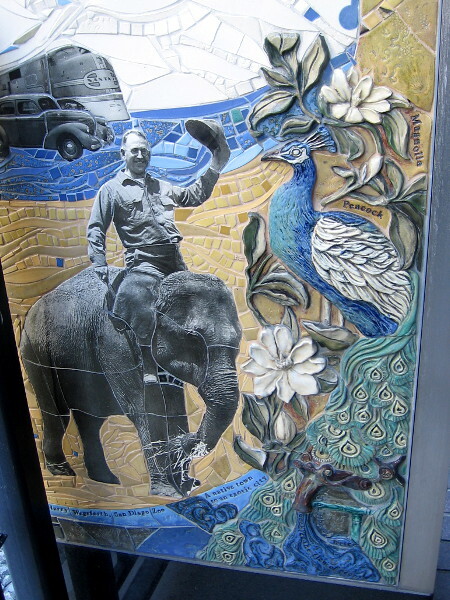 The building was enlarged and remodeled for the 1935 California Pacific International Exposition. 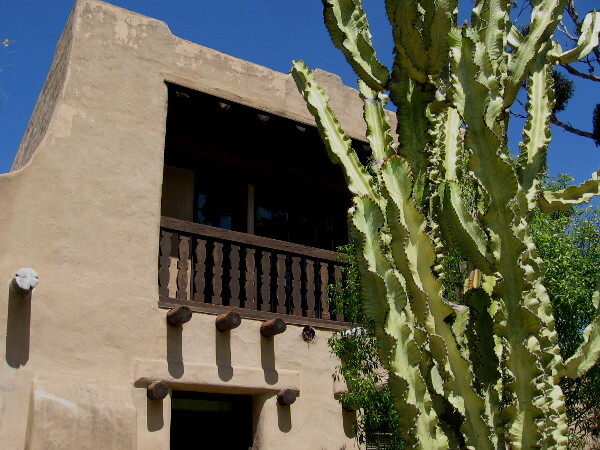 Once called the New Mexico State Building, the architecture is in the eye-pleasing Pueblo Revival style. 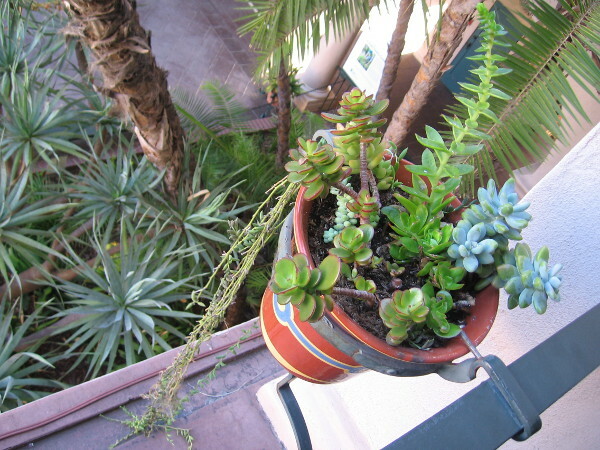 Green leaves and shadows against earthy colors and textures. 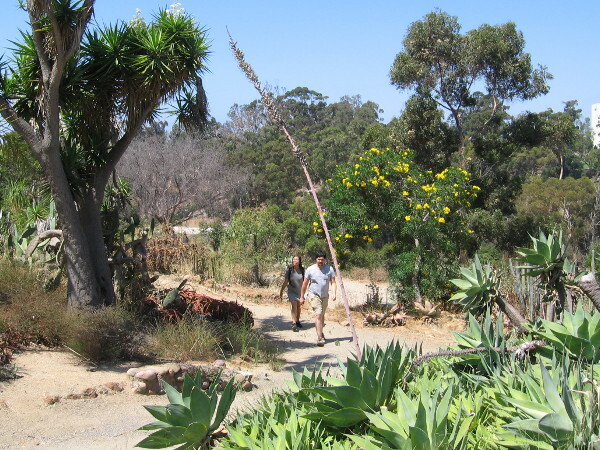 Behind the Balboa Park Club is the 1935 (Old) Cactus Garden. 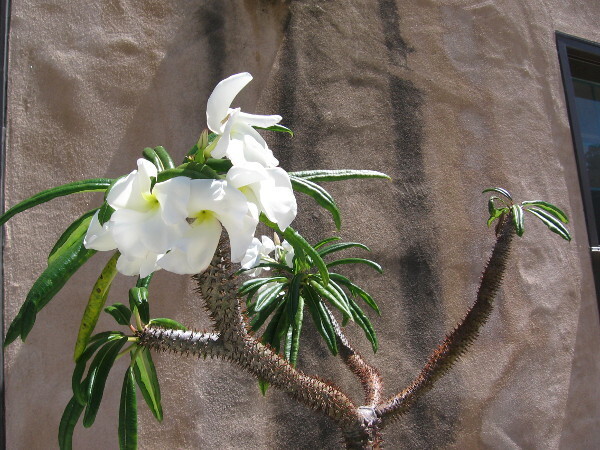 White flowers contrasted with the Balboa Park Club’s rain-streaked exterior. 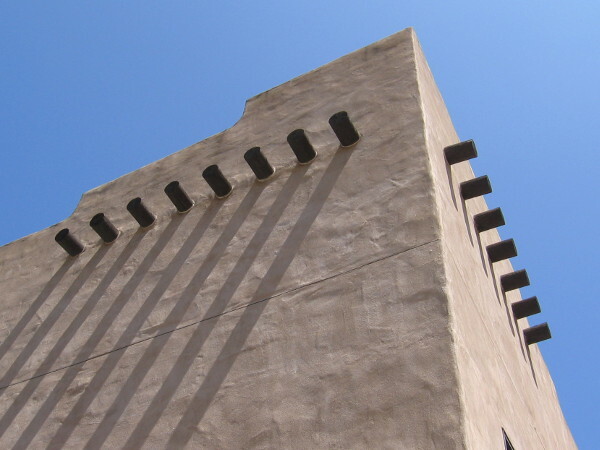 Looking upward at one corner of the Pueblo Revival-style building. 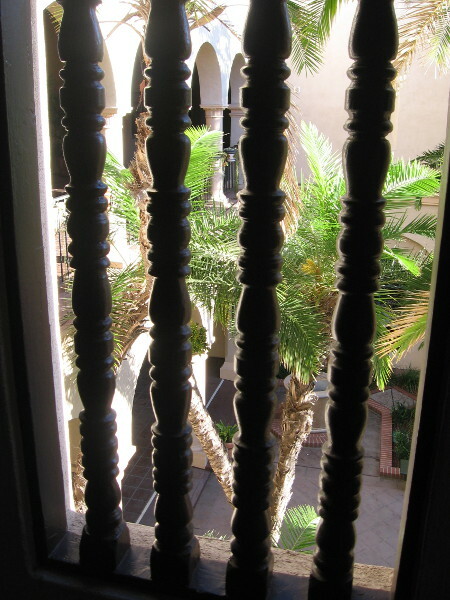 Ornamental wooden beam “vigas” project outward and cast slanting shadows. 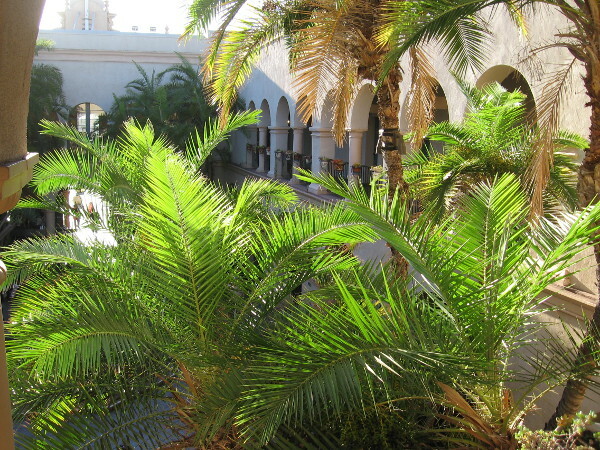 A beautiful taste of the American Southwest in Balboa Park. 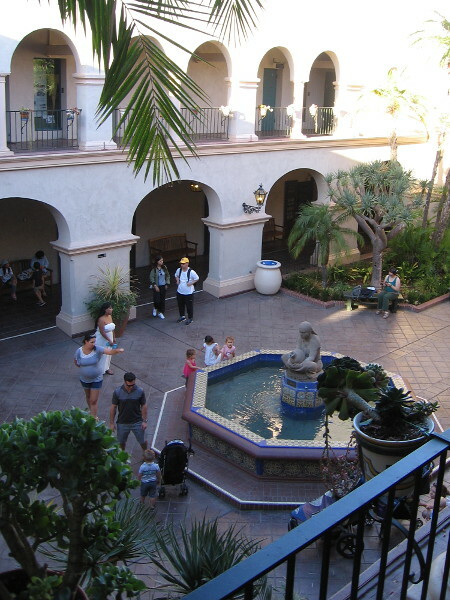 Posted on August 18, 2017 Tags architecture, balboa park, balboa park club, beautiful, buildings, cactus, california pacific international exposition, flowers, panama-california exposition, photography, plants, walkingLeave a comment on Beautiful photos outside the Balboa Park Club. 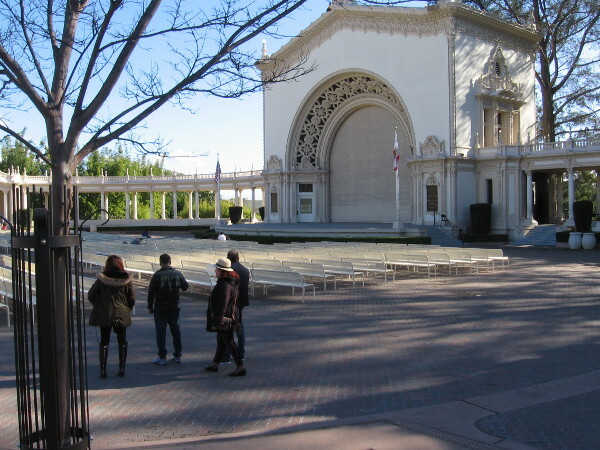 Faces sing, play pipes at Spreckels Organ Pavilion! 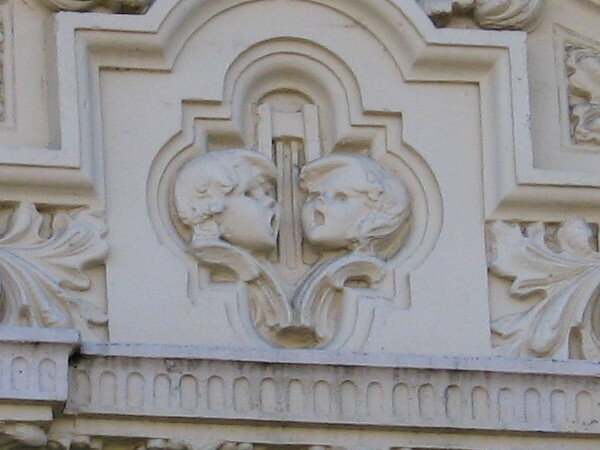 Two youth sing together. 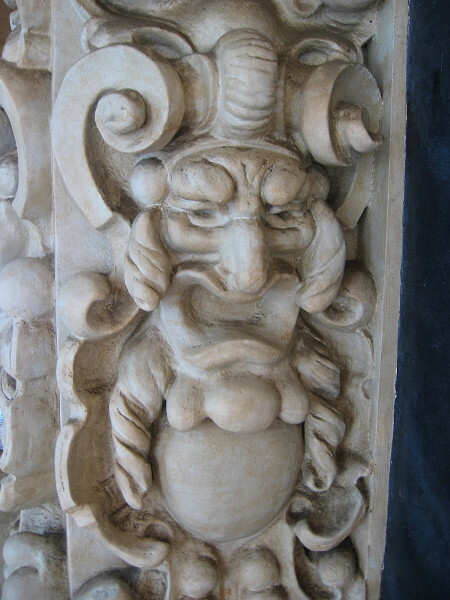 Decoration on Balboa Park’s outdoor Spreckels Organ Pavilion. 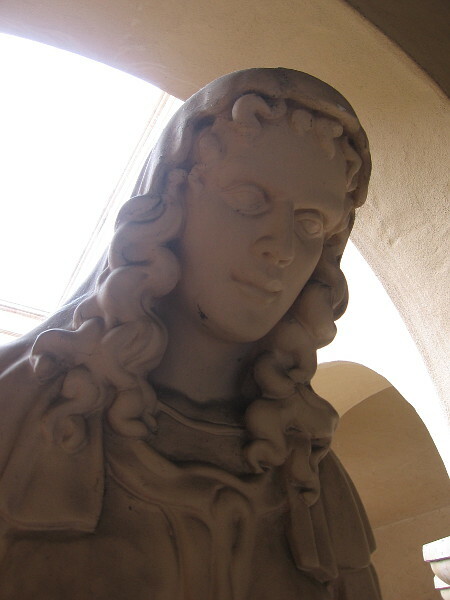 The faces are composed of plaster of Paris mixed with coir fiber. 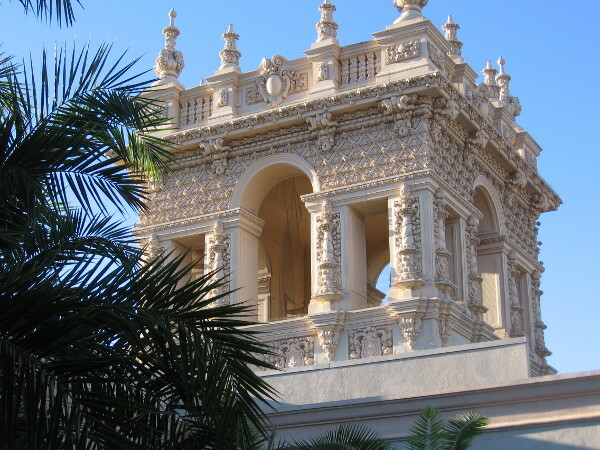 Like many of the buildings created for the 1915 Panama-California Exposition in Balboa Park, the Spreckels Organ Pavilion is decorated lavishly with unique plaster ornamentation. 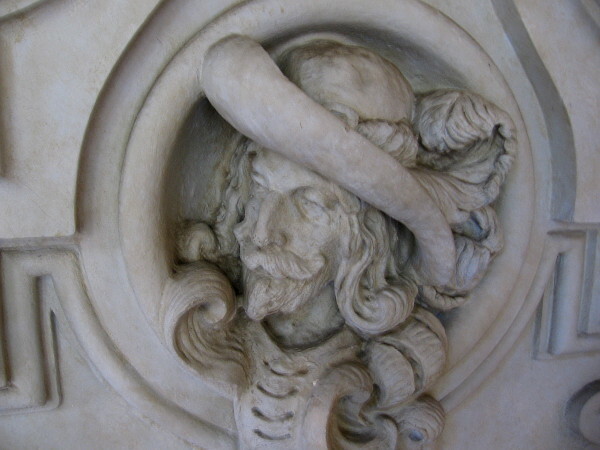 The impressive structure with its sweeping, semi-circular colonnade, designed by Harrison Albright in the Italian-Renaissance style, contains many sculptural figures and motifs, including human faces. 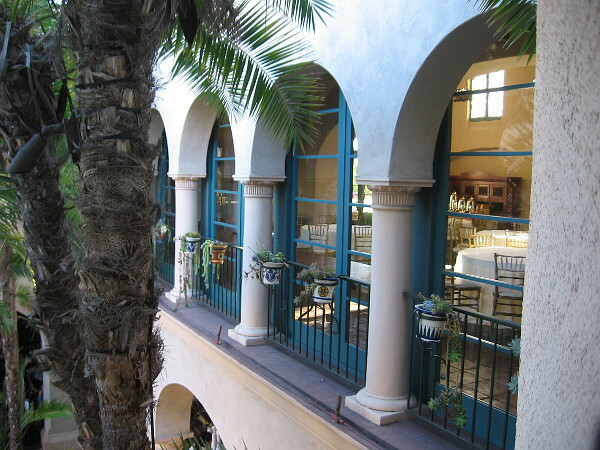 The other day I took a close look at the organ pavilion building and its colonnade. 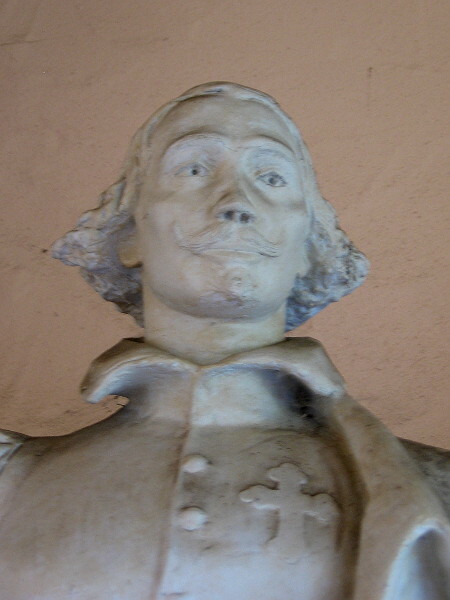 I noticed a number of different faces singing or playing pipes. Here they are! 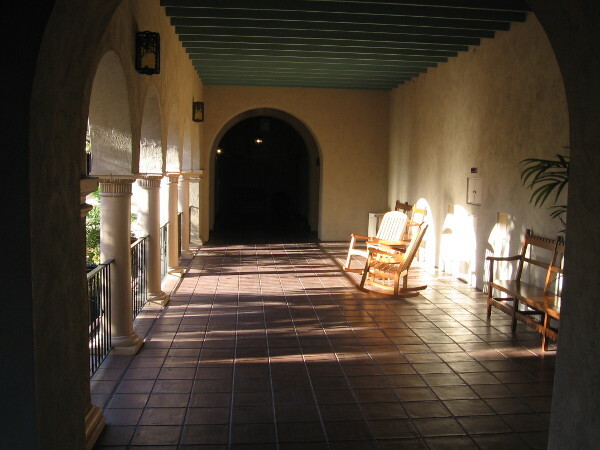 The organ isn’t playing and the benches are empty, but many still wander into the historic pavilion to marvel at its unique beauty. 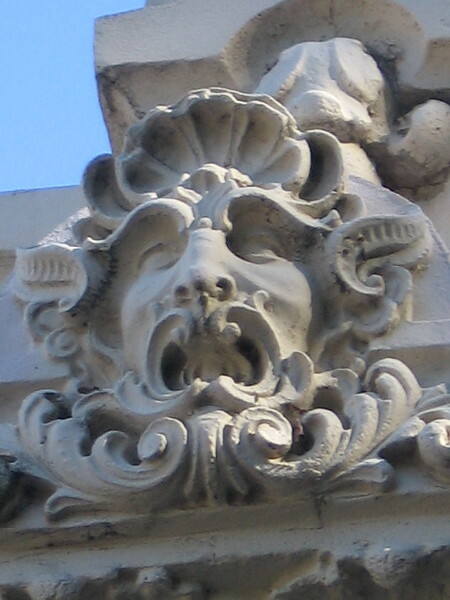 An exotic face made of plaster for the 1915 Panama-California Exposition in Balboa Park appears to be singing. 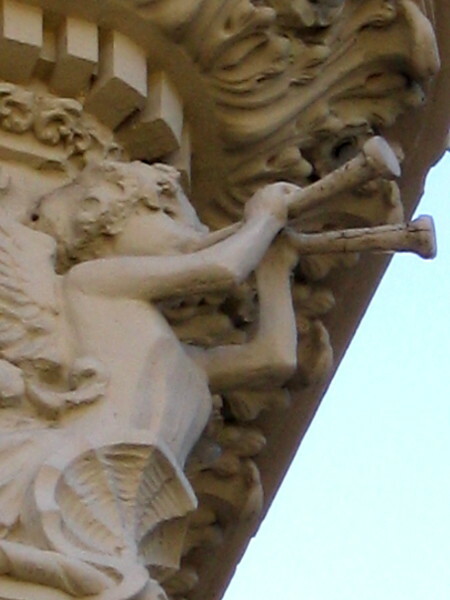 A youthful musician plays the pipes. 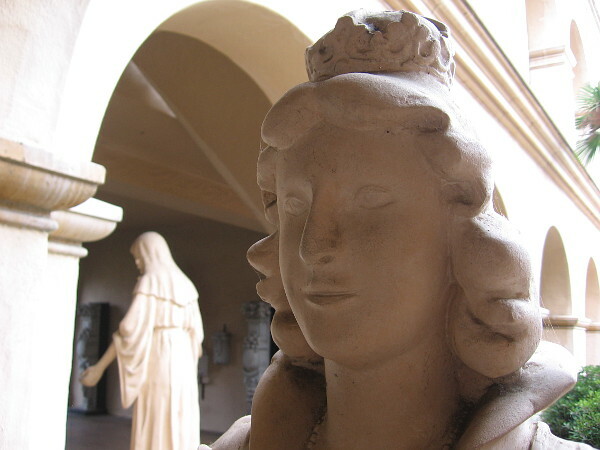 Many beautiful figures made of plaster decorate the pavilion which is home to the majestic Spreckels pipe organ in Balboa Park. 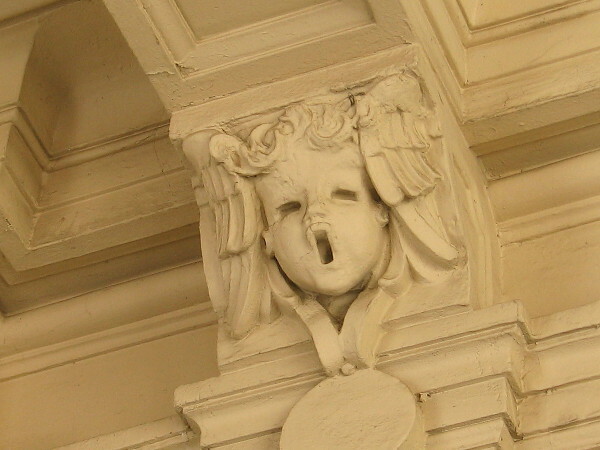 A cherub sings inside the pavilion’s colonnade. 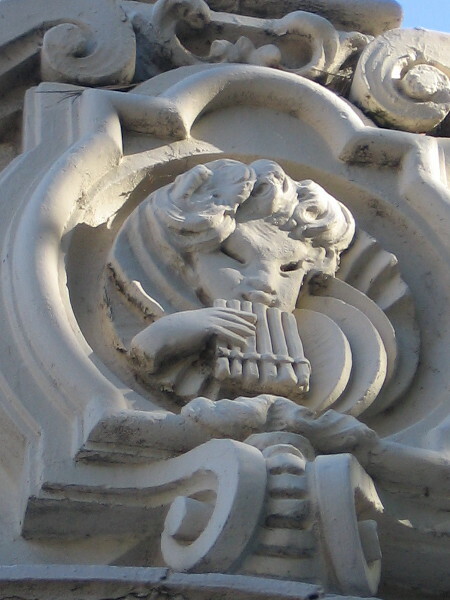 Perhaps this is the Greek god Pan playing his pipes–or just an ordinary person who loves making music. 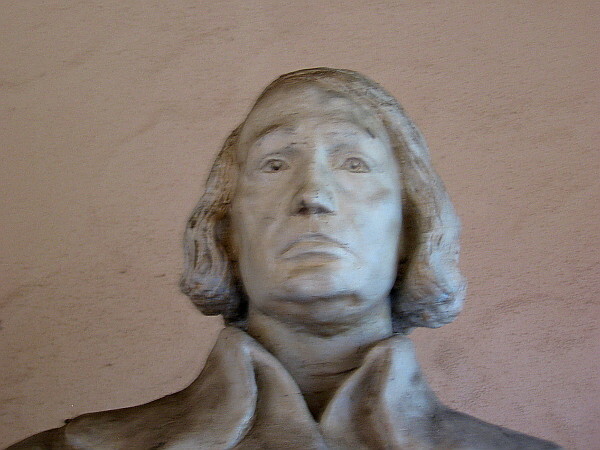 Posted on January 11, 2017 Tags architecture, art, balboa park, buildings, children, music, musicians, panama-california exposition, public art, san diego, sculptures, singers, singing, spreckels organLeave a comment on Faces sing, play pipes at Spreckels Organ Pavilion! 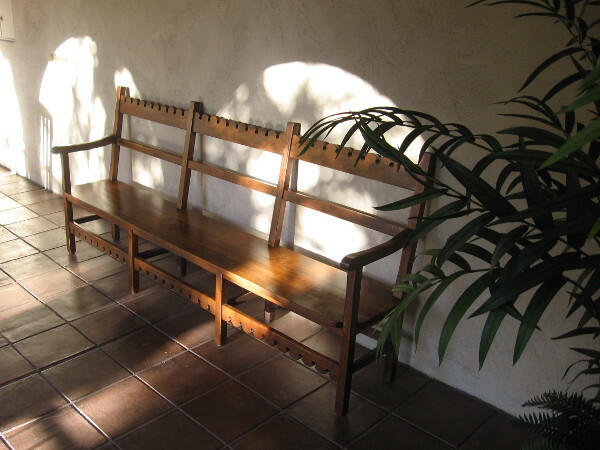 Watch a really great video about Balboa Park! 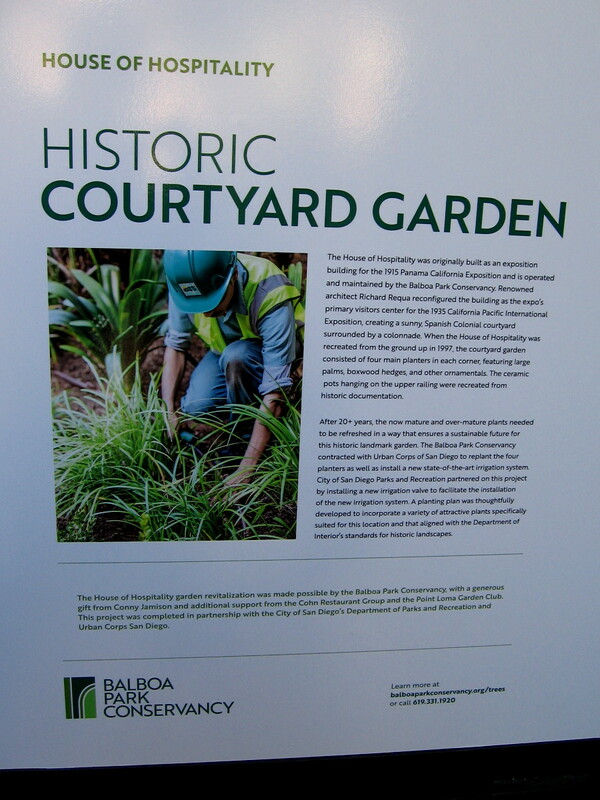 I love this 30 minute DVD about Balboa Park. 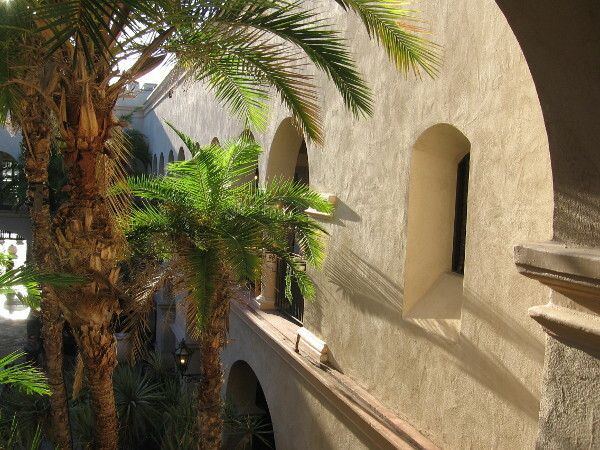 It’s available exclusively at the San Diego History Center in the park’s Casa de Balboa. 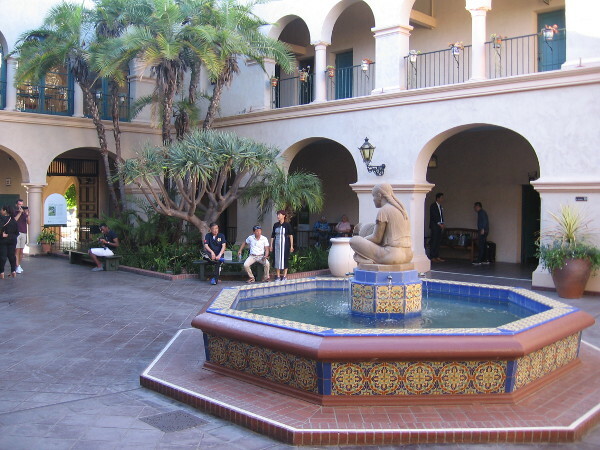 A couple weekends ago I watched a really good 30 minute film about Balboa Park in the San Diego History Center’s auditorium. It made me realize just how much I love this amazing place. 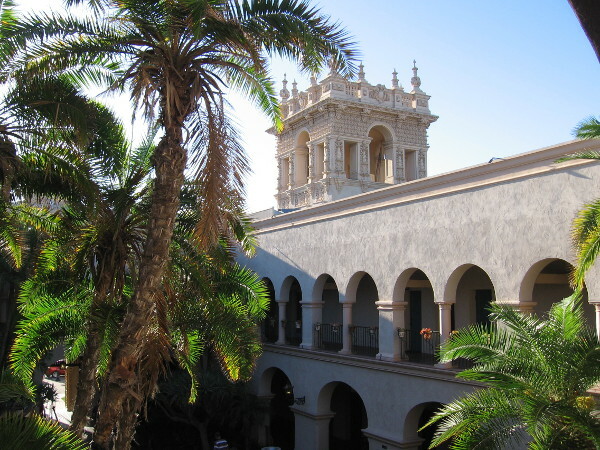 The film, which is titled Balboa Park: The Jewel of San Diego, describes the history of the park–from its creation to the present day. 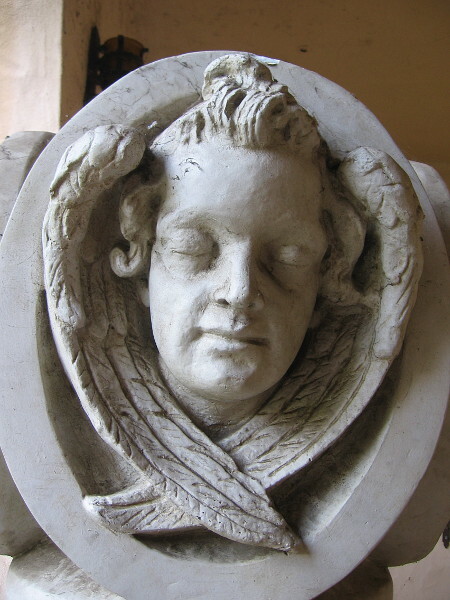 It’s loaded with great images and information, and is just plain fun to watch. And the soundtrack is infectious. Not stuffy at all! When I told a friendly person working at the front desk that the film almost brought me to tears, she said the same emotion was felt when the staff first viewed it. 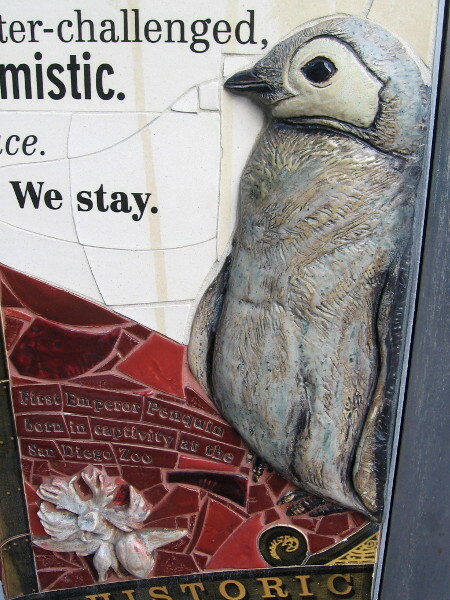 The love for Balboa Park is that deep. Then I learned I could buy the video DVD in their gift shop. Which I did! I recommend a purchase of this DVD. 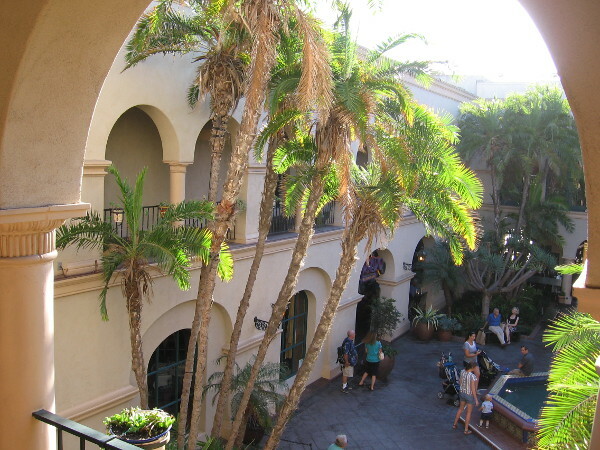 It’s a fine way to support a really important San Diego institution that works to preserve our city’s history. 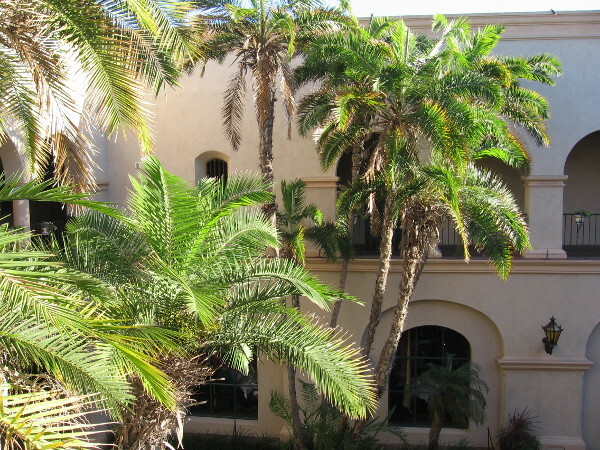 Originally called the San Diego Historical Society, the nonprofit organization also operates another museum near Old Town–that towering building atop historic Presidio Hill: the Junipero Serra Museum. 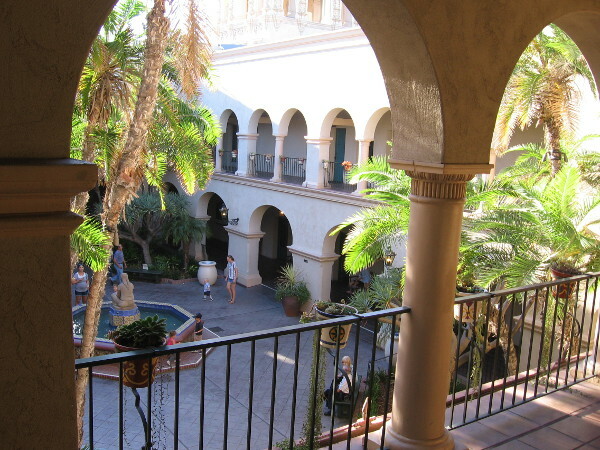 I wrote about that beautiful and impressive museum here on my main blog Cool San Diego Sights. 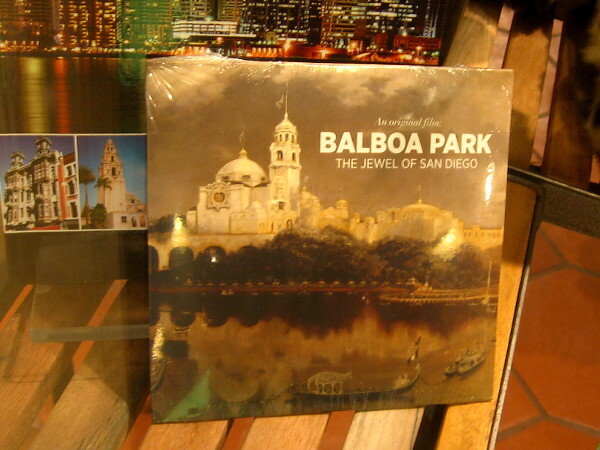 I was told the DVD is available exclusively in Balboa Park, at the San Diego History Center gift shop. You can also watch the film on YouTube here! 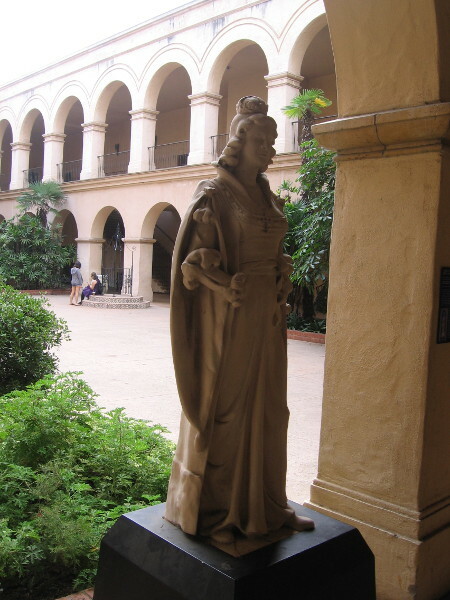 Posted on January 2, 2017 April 9, 2018 Tags balboa park, casa de balboa, culture, documentary, education, gifts, history, movies, museums, panama-california exposition, san diego, san diego history center, tourism, travel3 Comments on Watch a really great video about Balboa Park! 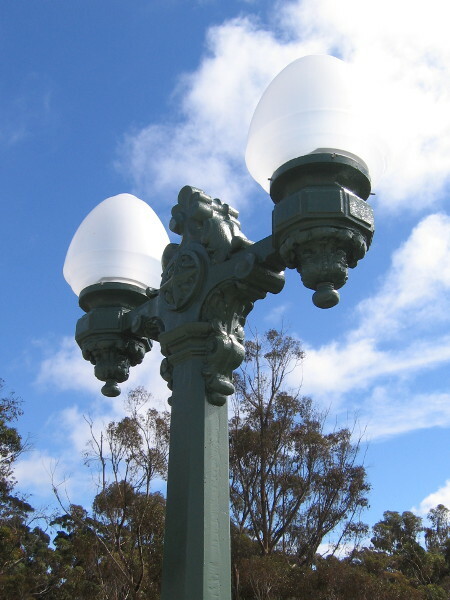 Restoration of Cabrillo Bridge lamps completed! 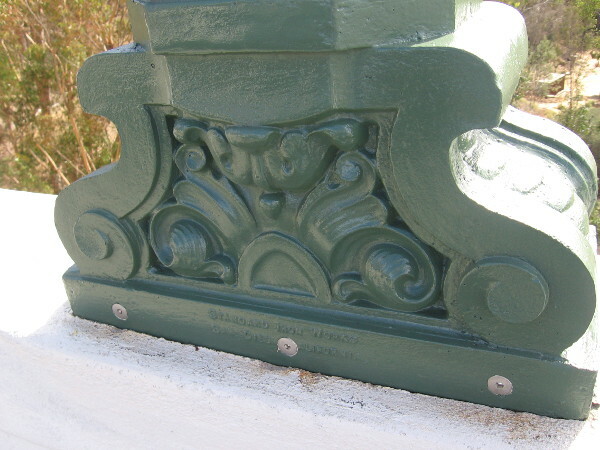 A newly restored street lamp graces the top of Cabrillo Bridge. The California Tower rises in the background. 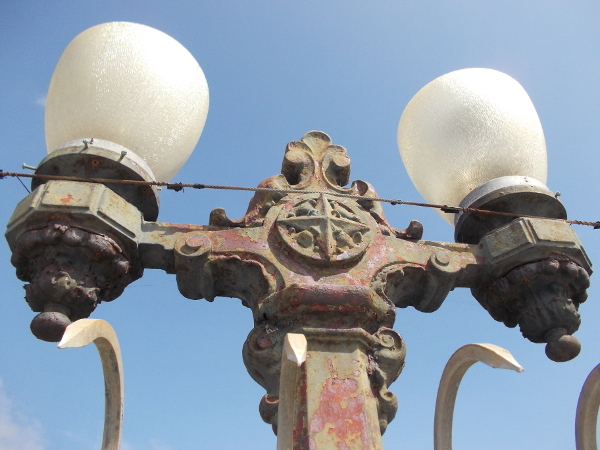 A project to restore the 30 light standards atop the Cabrillo Bridge has been completed in late 2016! 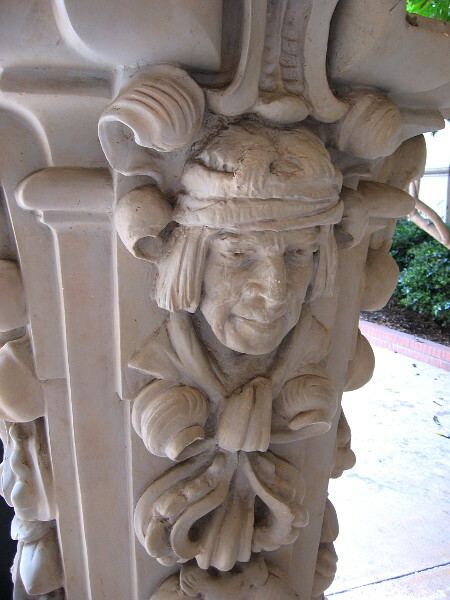 I took photos before, during, and after the historic street lamps, installed for the 1915 Panama-California Exposition in Balboa Park, were restored to their original condition. 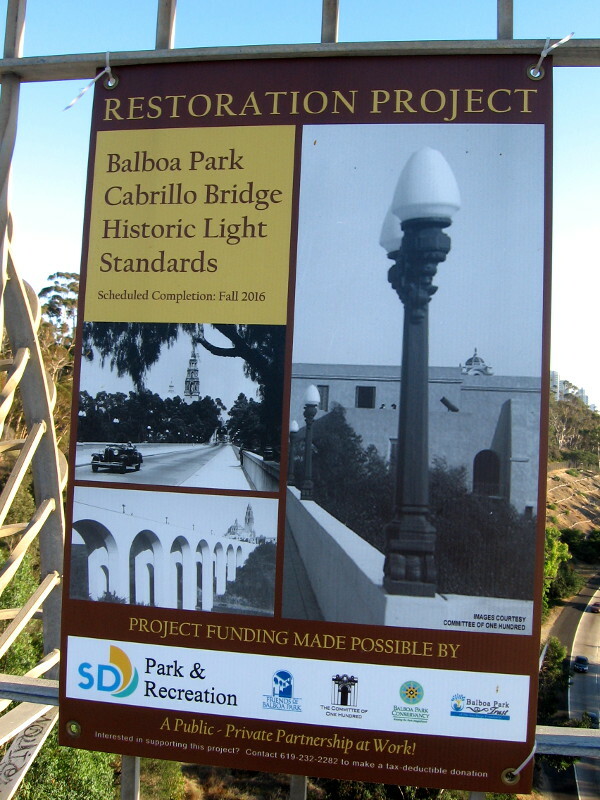 Sign shows the Balboa Park Cabrillo Bridge Historic Light Standards Restoration Project. 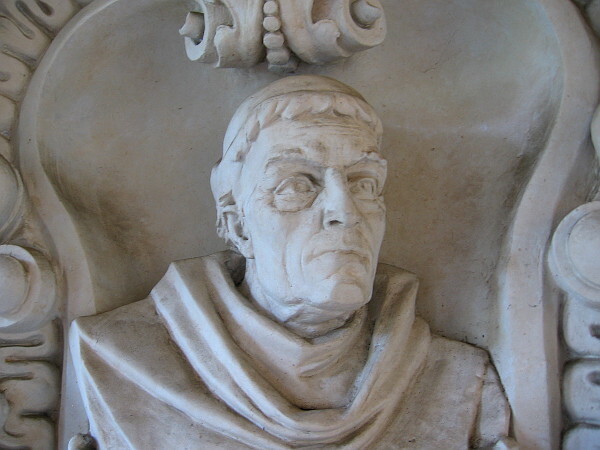 It was completed in late 2016. One of the old rusty light poles atop Cabrillo Bridge (originally installed in 1914 during the bridge’s construction) before restoration in 2016. 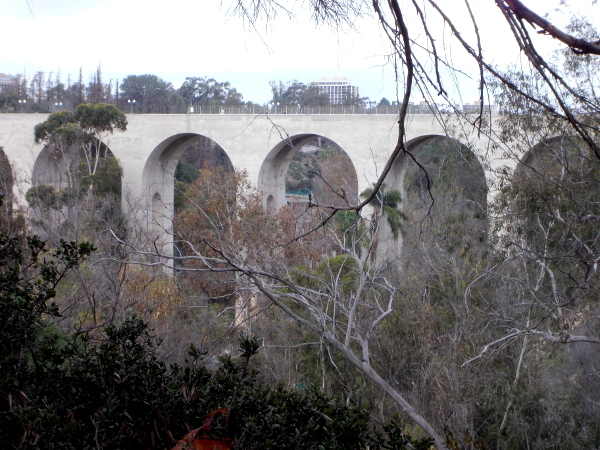 View of the historic 1915 Cabrillo Bridge from the old cactus garden behind the Balboa Park Club. 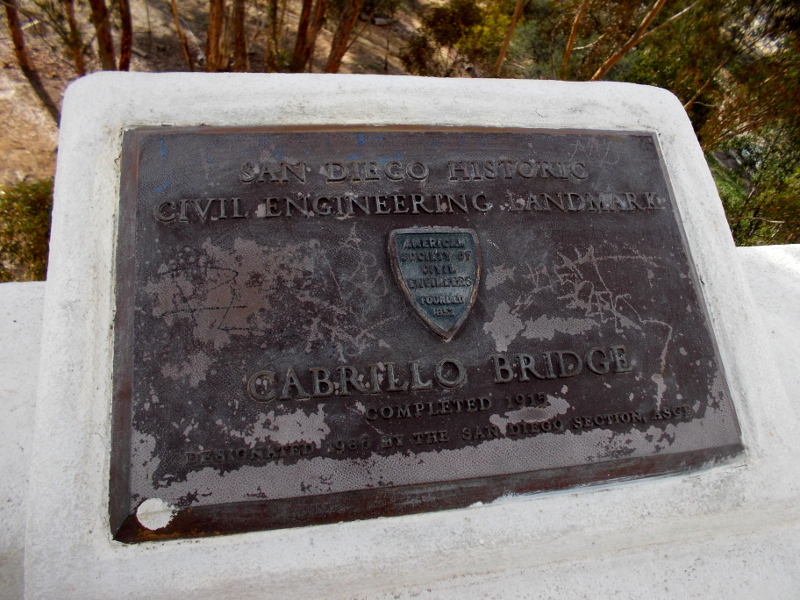 Plaque commemorates the Cabrillo Bridge, completed in 1915 for the Panama-California Exposition. 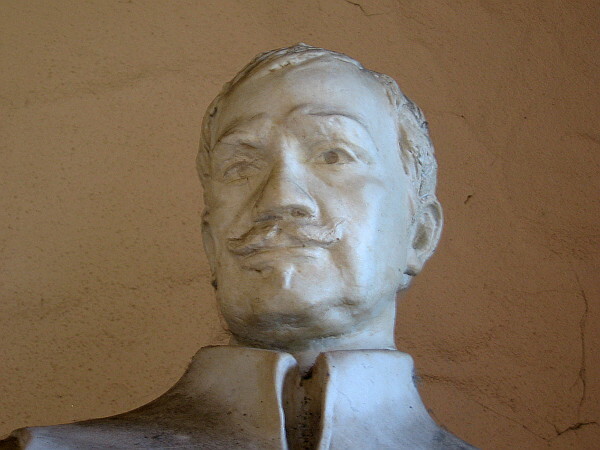 It’s a San Diego Historic Civil Engineering Landmark. 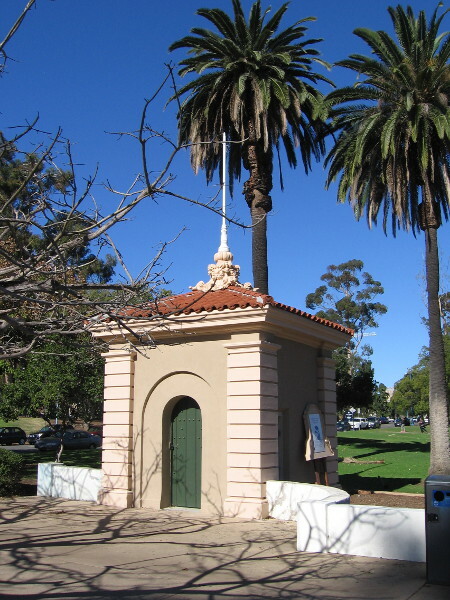 Another nearby restoration project has also been completed–the two guardhouses on El Prado at the west end of the Cabrillo Bridge. 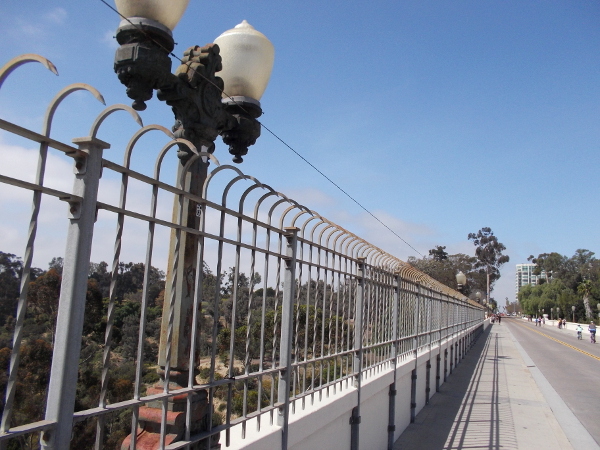 Photo shows both new and old light poles on the Cabrillo Bridge. 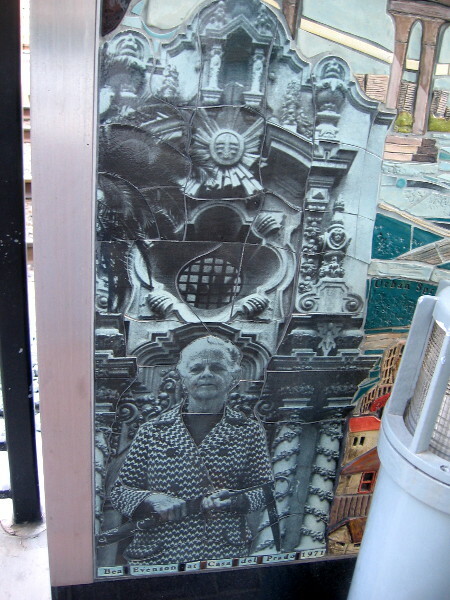 The restored poles were painted to match their color during the 1935 California Pacific International Exposition in Balboa Park. 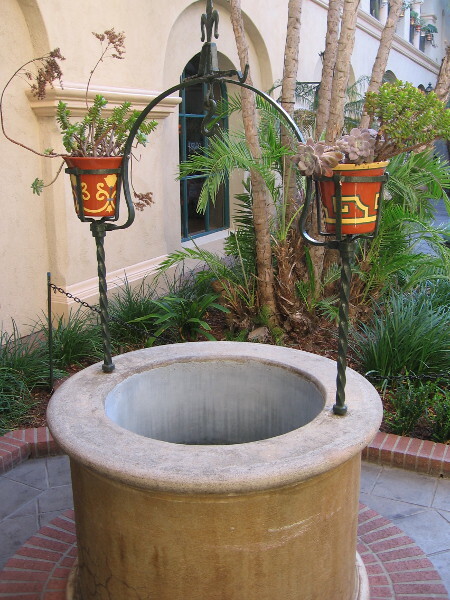 Photo of old rusty light standard, and the glass globes before their replacement. 30 poles have been restored. 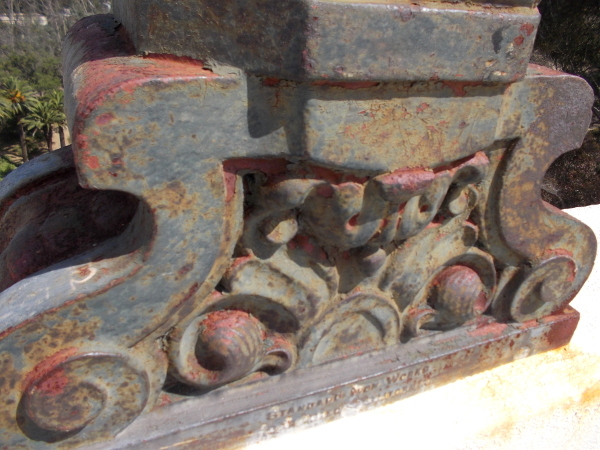 This ornate base of an original light pole atop Cabrillo Bridge was over 100 years old. 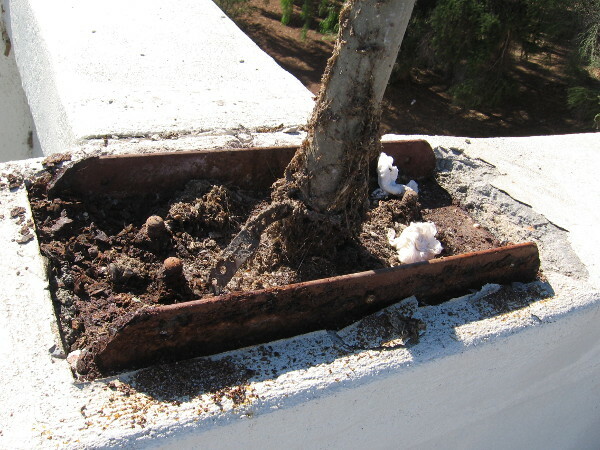 This base was so rusted out, much of it was missing. 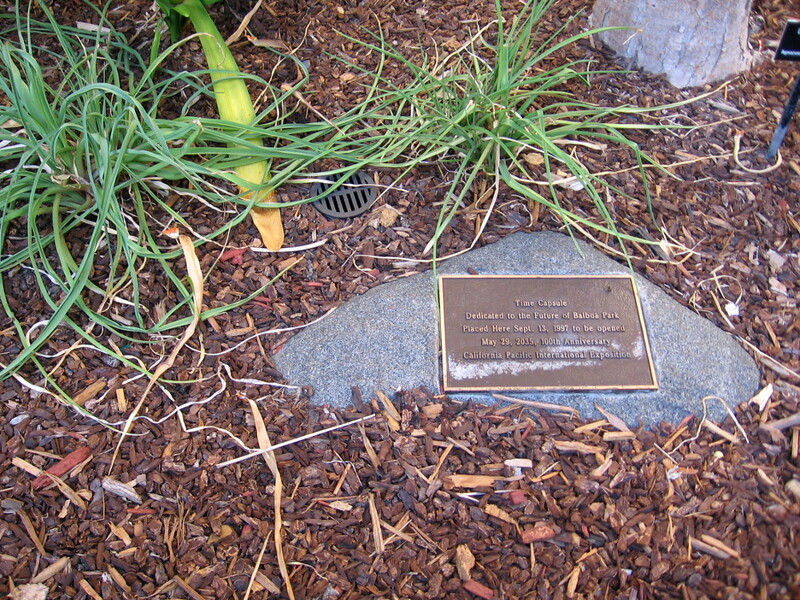 Photo shows base of light pole after its careful restoration in 2016. 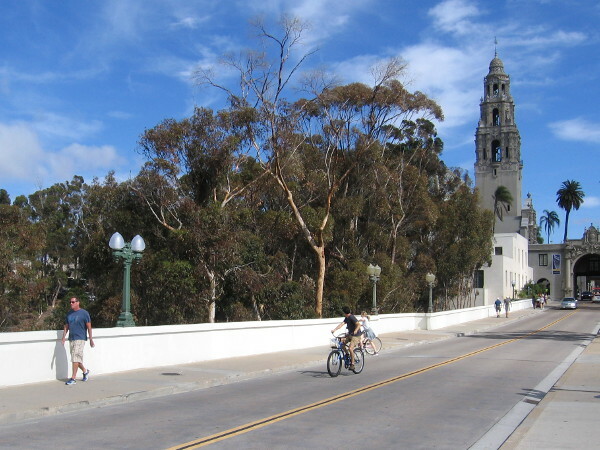 New lights illuminate the top of Cabrillo Bridge in beautiful Balboa Park! 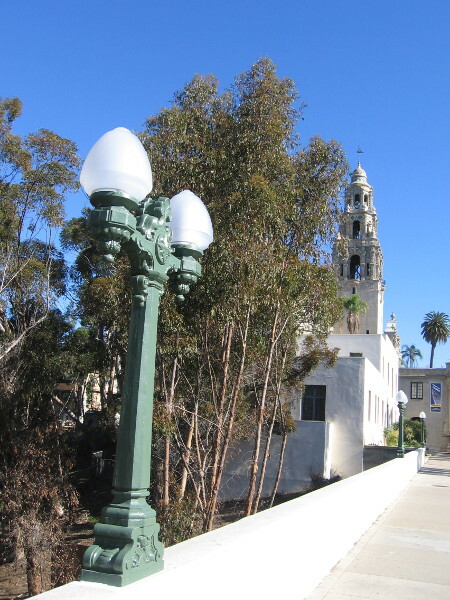 Posted on December 22, 2016 Tags balboa park, beautiful, cabrillo bridge, construction, el prado, history, light, panama-california exposition, restoration, san diego4 Comments on Restoration of Cabrillo Bridge lamps completed!